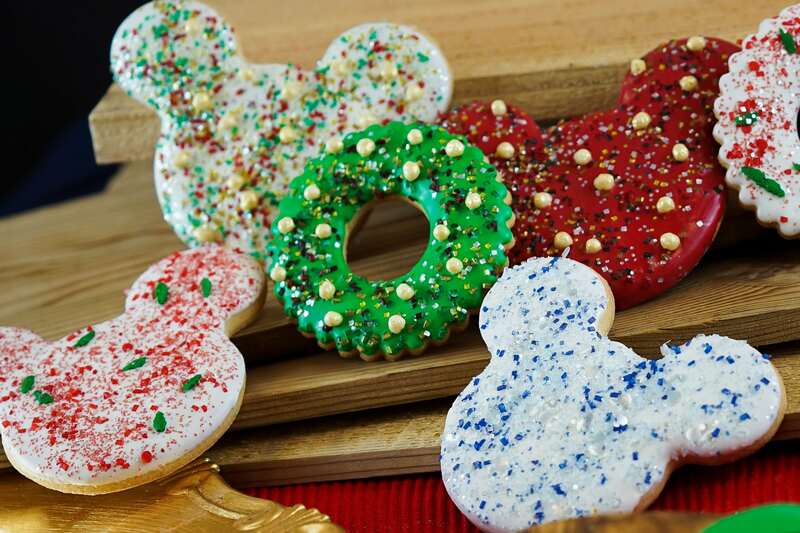 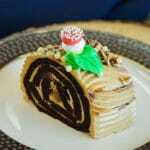 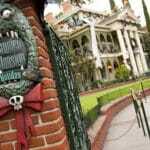 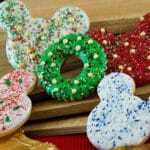 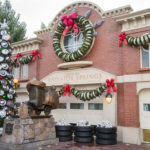 Christmas 2017 at the Disneyland Resort: What to expect? 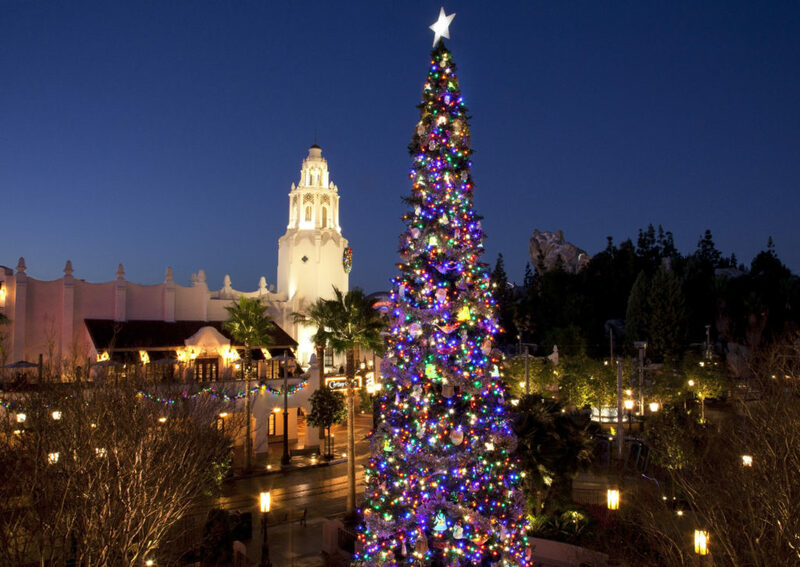 The Happiest Place on Earth gets merrier once again when Christmas at the Disneyland Resort returns Nov. 10, 2017, through Jan. 7, 2018. 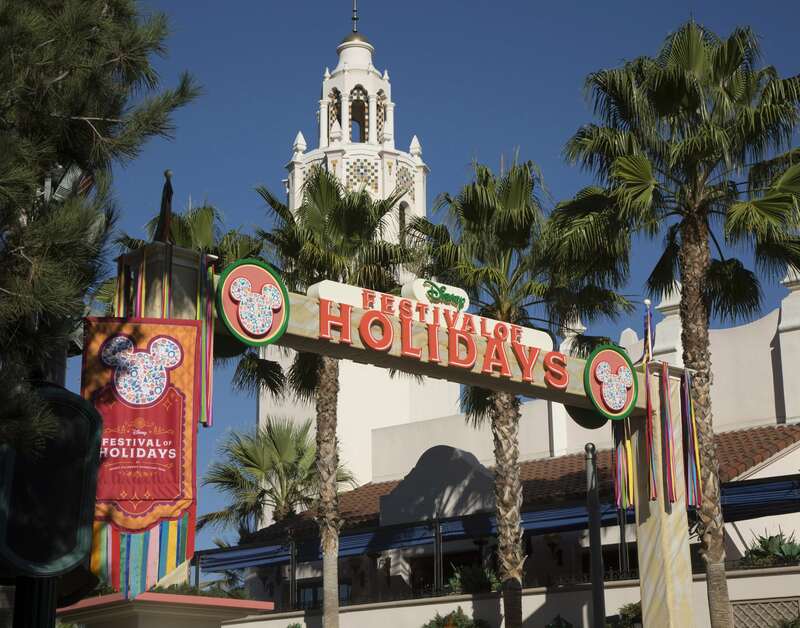 This Holiday season includes the return of favorite experiences, including Festival of Holidays, “World of Color – Season of Light,” and the “Believe … in Holiday Magic” fireworks spectacular. 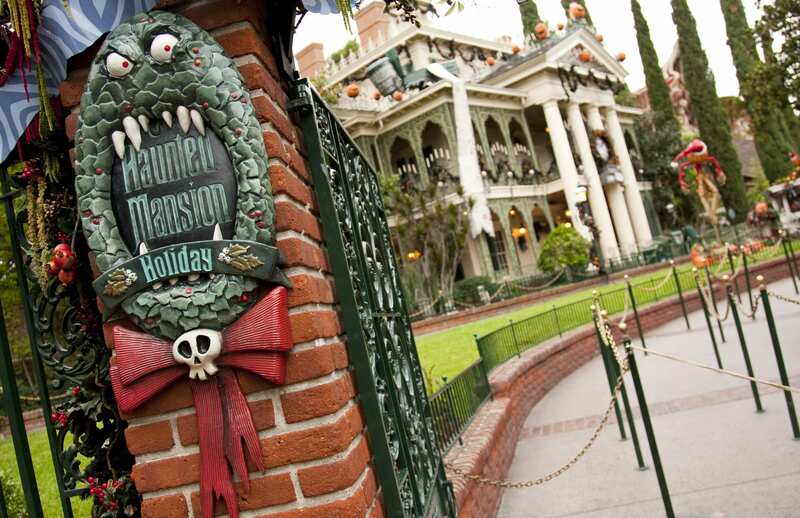 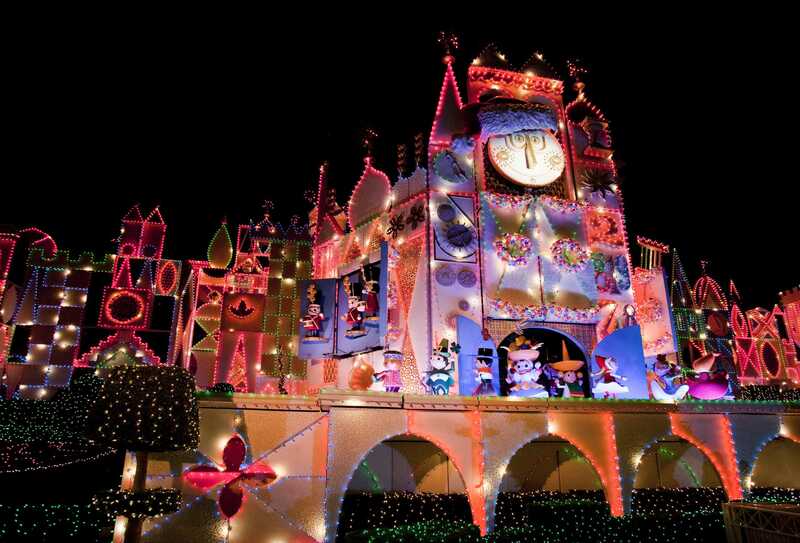 Guests plan their seasonal visits year after year to experience beloved Holiday traditions, from snowfall on Main Street U.S.A., to glistening décor, Disney-themed treats, holiday entertainment and the one-of-a-kind transformations that create “it’s a small world” Holiday and Haunted Mansion Holiday. 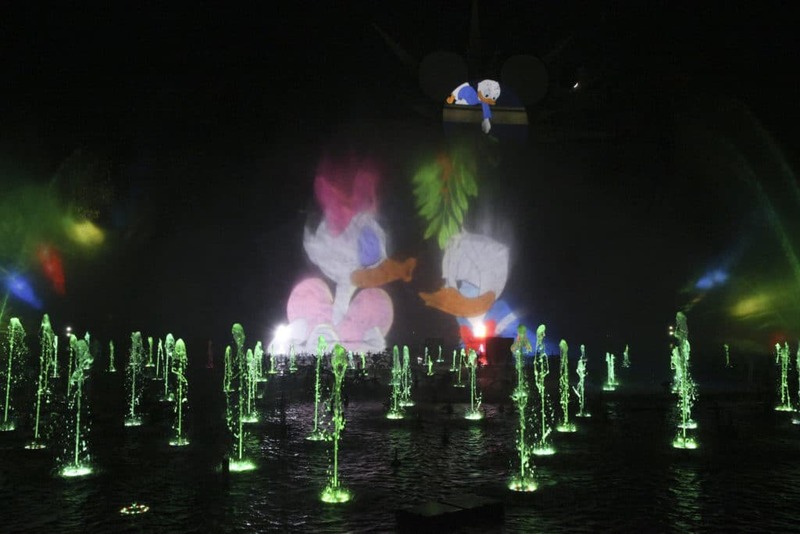 The nighttime spectacular, “World of Color – Season of Light” celebrates the warm and heartfelt spirit of the holidays as it illuminates Paradise Bay with a sparkling winter fantasy combining classic holiday songs with memorable moments from treasured Disney animated films. 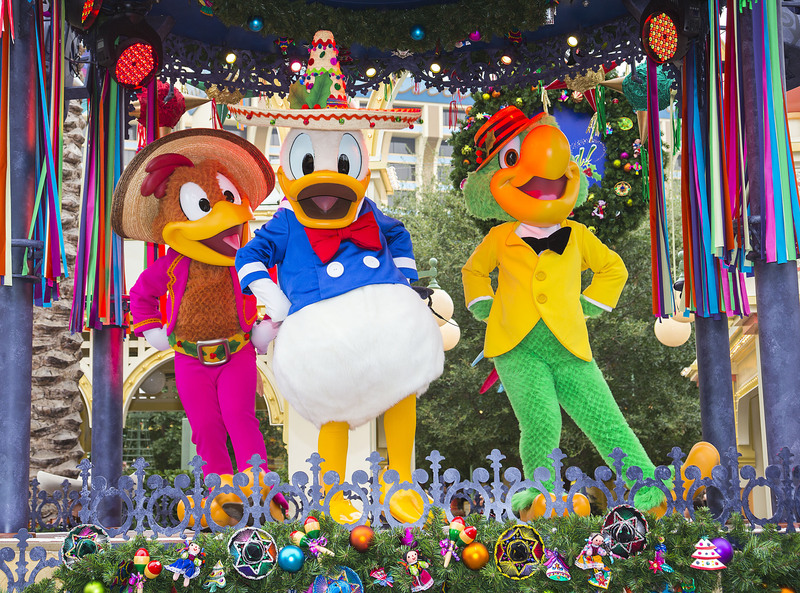 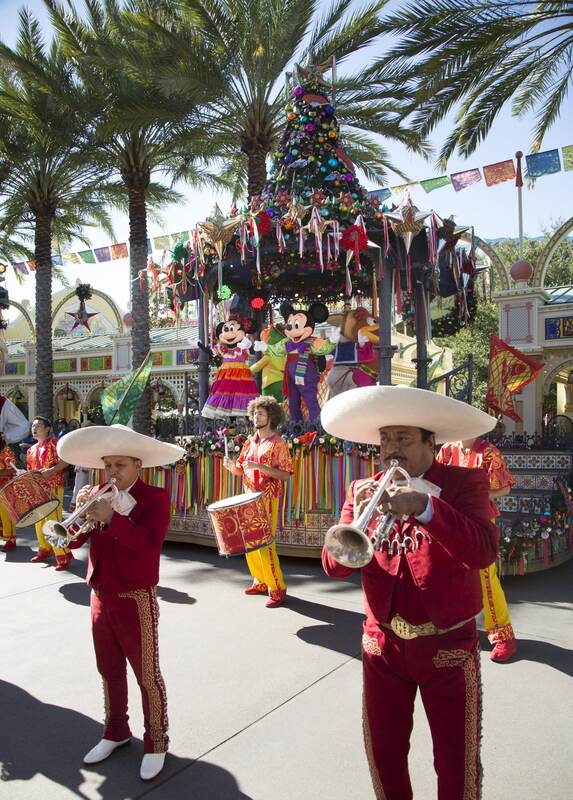 “Festival of Holidays” brings the spirit of the season to life through delicious food and special entertainment, including the popular “Disney ¡Viva Navidad!” A new twist to this celebration presents the popular Festive Foods Marketplace with a mix of holiday comfort dishes that bridge many diverse cultures and family traditions. 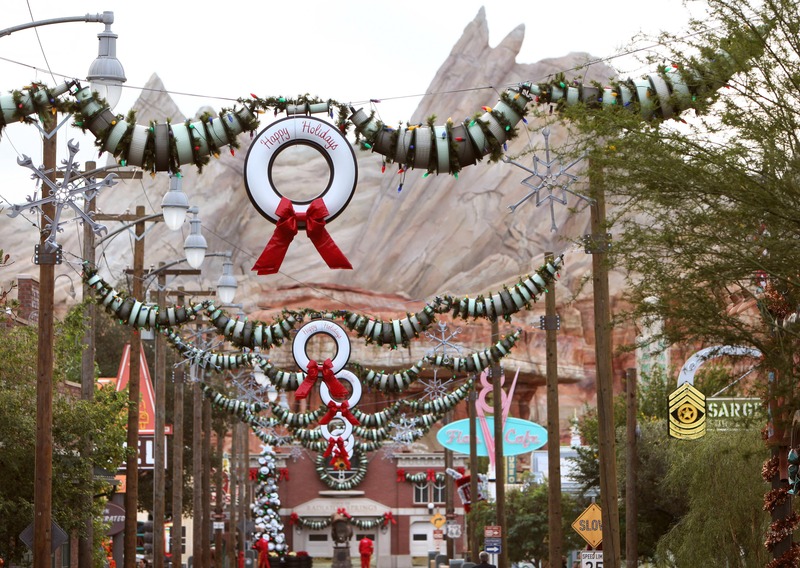 Santa Claus, with a sleigh full of mischievous elves, appears at Redwood Creek Challenge Trail, where guests of all ages will join the festive fun with a series of holiday-themed activities along the trail. 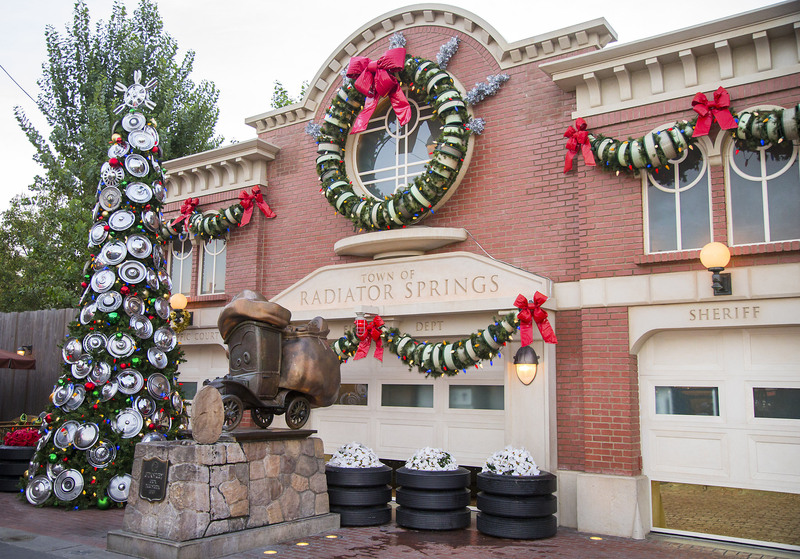 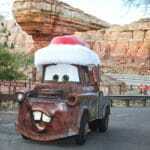 For the residents of Cars Land, holiday decorating begins with the whimsical “Snowcar” that greets guests on the road to Radiator Springs. 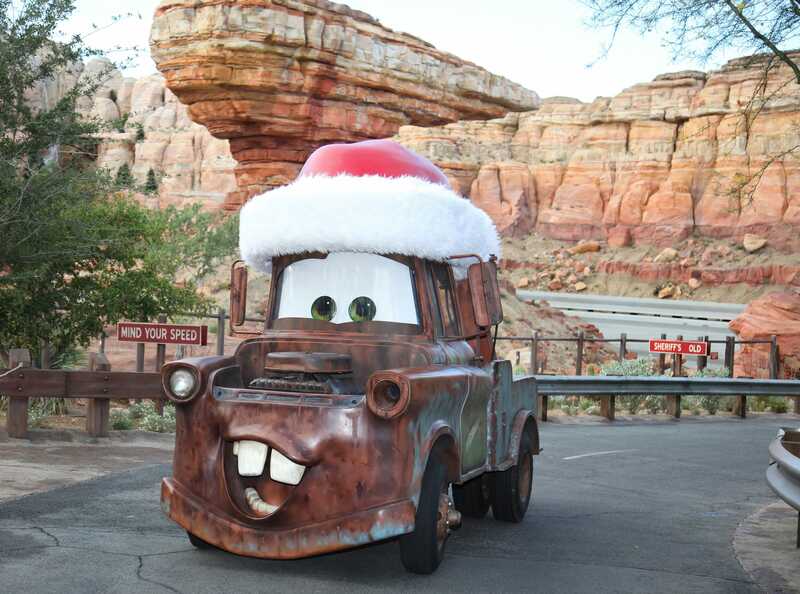 Each address along Route 66 – Flo’s V-8 Café, Fillmore’s, Cozy Cone Motel, Luigi’s Casa della Tires and more – also gets a holiday makeover that reflects the personality of its “Cars” character resident. 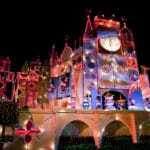 Sleeping Beauty’s Winter Castle returns with magical nighttime snowfall moments that conclude with “Believe … in Holiday Magic” fireworks and its stirring snowfall finale. 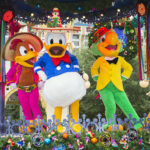 The Downtown Disney shopping, dining and entertainment district and the Hotels of the Resort join in the holiday festivities with twinkling lights and ornaments, holiday displays, special entertainment and holiday dining with themed menus. 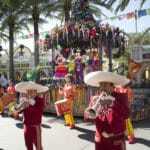 A day-to-day schedule of all the activities can be found in the Mobile App, or the resort website. 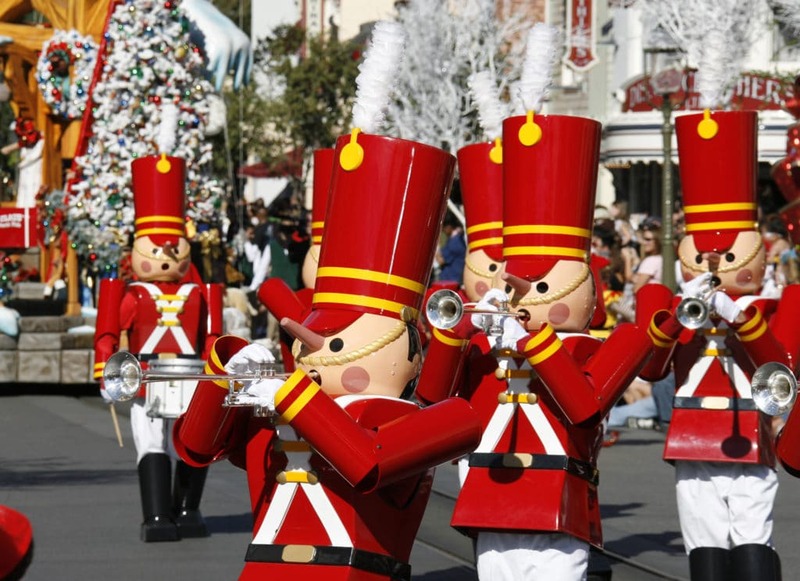 Photo: Paul Hiffmeyer, Scott Brinegar.